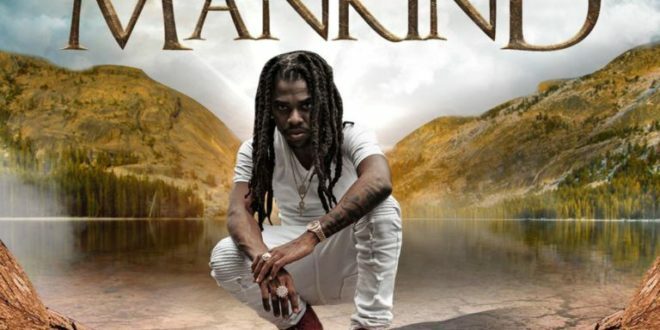 Jahmiel – Mankind, Jamaican award winning dancehall star kickstart 2019 with a new tune titled ‘MANKIND’. The new song was produced by Tru Ambassador Entertainment. Download and Enjoy Below.